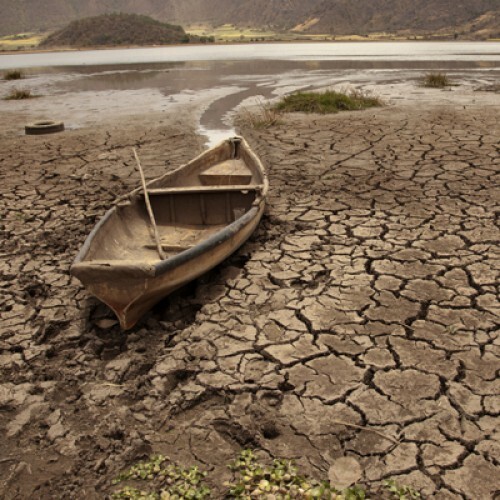 In a pioneering attempt, isee systems hosted a Community Model Building webinar on Drought in California, a severe and complex issue facing humanity. We discussed live with the community what the main problem variables are and how they change over time. We then built a qualitative model (causal loop diagram) based on participants' input. This quantitative model (stock and flow diagram) model was built in the background, representing the discussion.